Every Certified Pre-Owned Car from AutoMax Chicago Inc. Must meet or exceed our comprehensive criteria and pass our rigorous inspection. We look at everything from vehicle history to engine and drivetrain to seats and interior condition with meticulous detail. Upon successful completion, the vehicle receives a Certificate of Inspection authenticating its qualifications. Only then can it be admitted into the AutoMax Chicago Inc. Certified Pre-Owned program. For a comprehensive rundown of components covered in the inspection, see your AutoMax Chicago INC. Dealer. Visit Auto Max Chicago online at www.automaxchicago.com to see more pictures of this vehicle or call us at 773-286-8888 today to schedule your test drive. 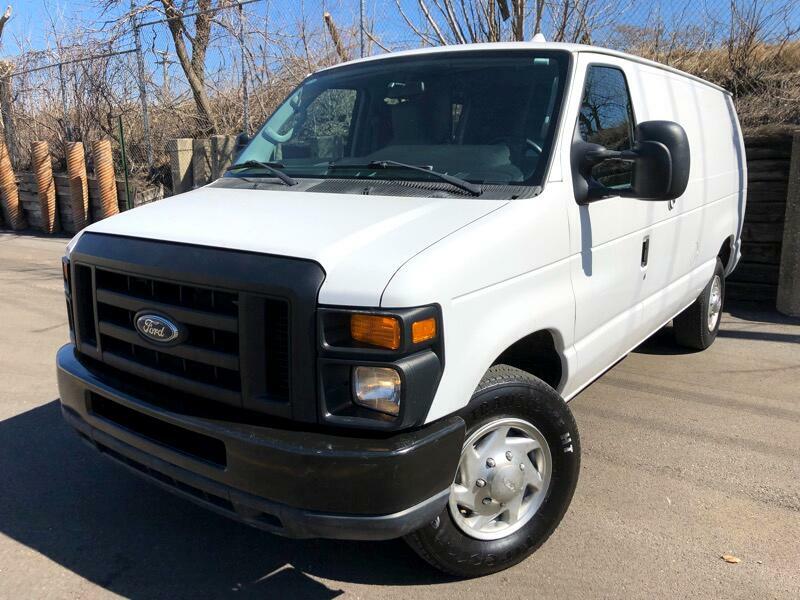 AUTOMAX CHICAGO INC. has tried to disclose all information know about this vehicle for auction, please be advised and understandable that used vehicles are subject to minor scratches, scuff marks, dings and paint work due to their age and or mileage. We may not have vehicle handbooks, floor mats, additional keys, remotes, or CD magazines available for you (we generally do, but please call to check). Mileage is subject to change due to car being test driven, serviced at dealership, etc... Unless stated otherwise all vehicles are sold "AS IS" that is to say with NO WARRANTY. Remaining manufacturer coverage may exist or a service contract may be available. Assure peace of mind with service contract (extended warranty) coverage on your contract. Call us for more details. Fee and Taxes Info: Illinois Residents pay sales tax on the final sale price of the vehicle. Sales tax will vary for Illinois buyers based on the city/ buyers are charged a $200 documentation fee. We may be required to collect sales tax for your state. County you reside in. All domestic purchases add $185 IL documentation fee.